Car Removal Adelaide services Wingfield, South Australia with outstanding car buying and removal services. We are buyers, wreckers, recyclers, and removal technicians that provide ease in selling cars and trucks, making our customers’ cash payments on the spot. 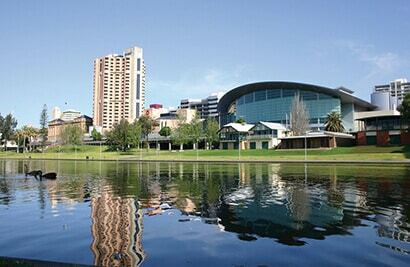 Wingfield is a service area of Car Removal Adelaide. The area is located north of Adelaide, lying between the Port River Expressway on the north and Grand Junction Road on the south. Car owners living in Wingfield and want to sell their cars can do so easily with us. Wingfield borders Dry Creek to its north and east, another service area of Car Removal Adelaide. Instant cash quotes that can be obtained over the phone or online: Don’t waste time or money putting your car up for sale before you get a quote from us. We pay up to , offering non-obligatory quotes over the phone and online. 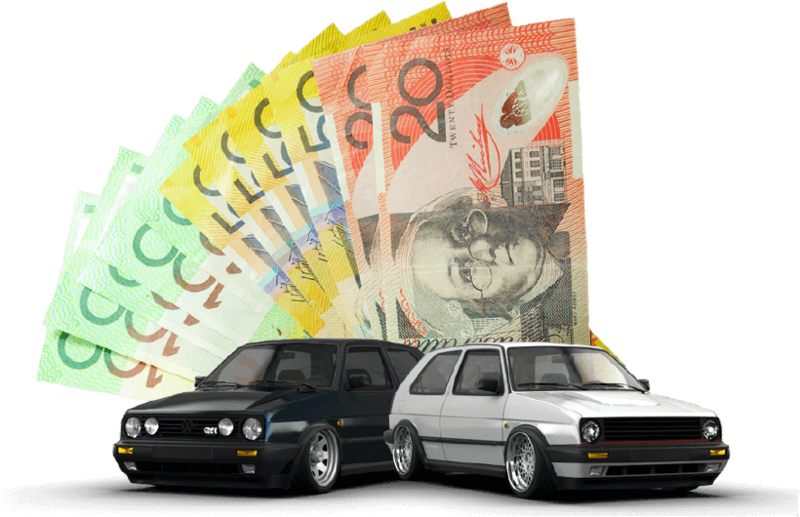 Instant cash for cars payments: With Car Removal Adelaide, you can have an instant cash payment in your hand when you sell your car or truck to us. We pay instant cash of up to for cars of every make and condition. With us, there is no waiting for a cash payment for your car. We’ll make you an offer over the phone, and if you accept, we are quick to arrive with the cash for the car. Free car removals Wingfield: As one of our local service areas, car removals are provided to call car sellers selling their cars to Car Removal Adelaide as a courtesy of our company. We schedule free car removals Wingfield at times that are good for our customers. Just let us know what time you’d like us there, and we’ll be there! Free car wreckers Wingfield: When we buy & remove wrecked, damaged, old, or accident cars, the wrecking is on the house. We dismantle, wreck, recondition, and recycle cars and their parts and components so that our customers get the best cash. Car Removal Adelaide services Wingfield car owners with exceptional services when buying their cars. We are an established and trusted removal company that also wrecks and recycles cars, so regardless of the make and condition of a car, Car Removals Adelaide will buy it for cash. We are a car removal company that offers services that are fast and convenient, and the team behind the services is one that is exceptional in all aspects of the auto industry. We are top notch professionals that love to quote the highest possible price we can on cars, trucks, vans, 4x4s, buses, and SUVs, and the best and most convenient services possible. Contact us for a cash quote. Schedule a free removal Wingfield. We are car buyers that it only takes minutes to get your car sold. To obtain a cash quote, contact Car Removal Adelaide for a quick cash quote at the number below. Quotes can also be obtained through our online form at the top right of this page. Our quotes reach up to and paid on the spot when we remove your car for sale Adelaide.